ALSO AVAILABLE IN HOUSE! Anywhere in the world! The two days of learning contained in this course will be transformative for both the Assistant and the Executive. The economic implications of investing in training to maximise your contribution as an Assistant cannot be underestimated. After years of cutting back, smart companies can boost their productivity by arming their executives with a highly skilled assistant; an asset which drops directly to a company's bottom line. 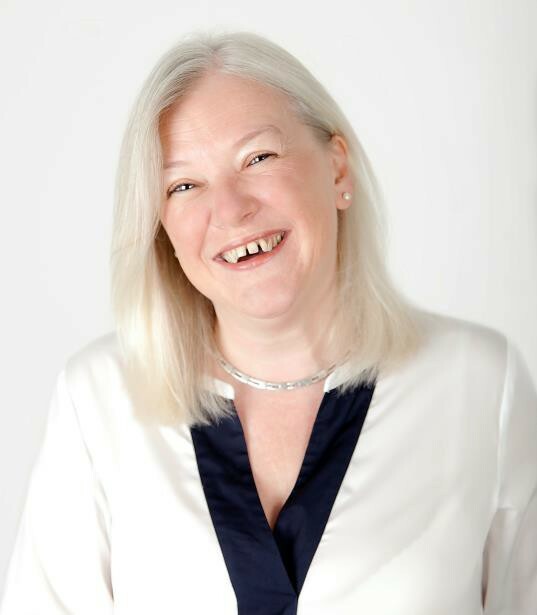 Lucy's unique insight into the world of the Executive Assistants brings a distinct quality and depth to her specialist development programmes. She continuously researches, develops and delivers in order to bring the most current, innovative and challenging development programmes to support Assistants in rapidly changing business environments to meet the increasing skill sets required of Senior Assistants. Let us give you the inside track - the most successful businesses understand how to use their Assistants as strategic business partners. The days of Assistants typing, answering phones and doing gentle diary management are long gone. These days they are more likely to be found knee deep in project management, strategic research, reports & financial forecasts. Increasingly, Executives are freeing up their time by utilising their Assistants to fill the gaps where their weaknesses lie - allowing them time and space to get on with the things they are best at. Just think of the implications this has for increasing bottom line performance. In the new role, most Assistants are managing at least two people. It challenging enough to work well with ONE Executive, but if you're working for two - or MORE - the challenge is stressful at best. Are you dealing with two or more workloads, managing multiple communications and schedules, multiple projects and more? This session will explore practical tips for productivity and time management that will ensure that you can prioritise, juggle and support your numerous Executives effectively and without stress. We will explore how success as an assistant begins with an understanding of yourself. During the session, we will look at, the Belbin Psychometric testing exercise to explore strengths, weaknesses and where you fit into your team, Johari Window -- opportunities from self-awareness, your beliefs, values and behaviours, your Inner Voice, how body language can make a difference and how important communication is. To find out more about future dates, locations and in-house options, please email Christian Russell: [email protected] now and discover how you can become a Strategic Business Partner to your Executive.